28/06/2017 · In order to get a great bowl of melted cheese sauce goodness that you can dip crispy tortilla chips in, it only takes a few short ingredients. 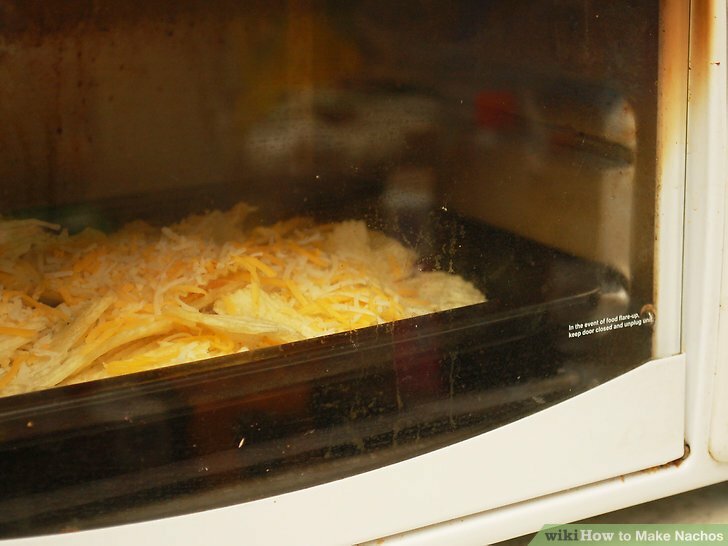 Microwave nachos. 1. Combine kidney beans, salsa and refried beans in a bowl. Spread half of corn chips in a microwave-safe bowl. Top with half of bean mixture and half of cheese. Repeat layers with remaining ingredients. 2. Microwave at 50% for 4 minutes, until cheese melts and bean mixture is heated through. Serve immediately.